NEW DATE - September 26th! Position your organization for maximum productivity, increased profitability and sustainability. Create your organization’s masterpiece by expanding its understanding, awareness and support of diversity. 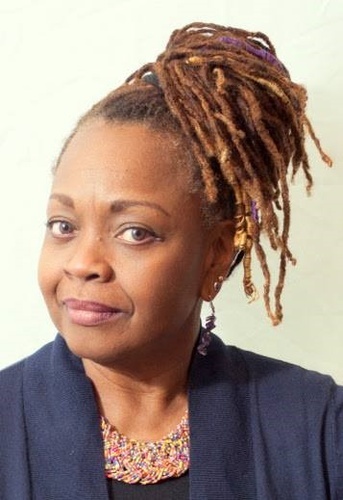 Lucretia Coleman will speak on Diversity and Inclusion and how it is more than just being invited to the party. It’s asking the wallflower to dance and watching her bloom as she dances like nobody’s watching!